as well as outreach programs to communities within our boundaries. 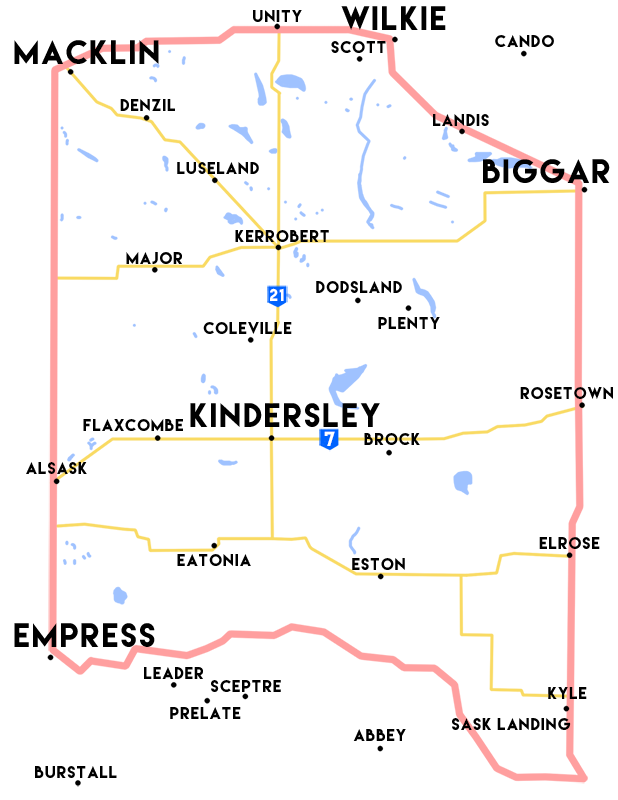 The Centre has been serving West Central Saskatchewan residents since 1984. We have helped more than 22,000 people in our communities. Our goal is to empower clients to take responsibility for their lives and to create workable solutions for individual or family problems. We're a small, friendly and talented team. We are dedicated to helping you! Interested in Volunteering for the T.E.R.T. team as a traumatic events first responder? Volunteer information and Recruitment information: inquire Today! We now have established Satellite Offices in two surrounding communities. On Tuesday there is a counsellor in Kerrobert and on Wednesday there is a Counsellor in Eston. We have many programs to help support you. The Family Support Program promotes the healthy development of families and children so they may achieve their full potential. 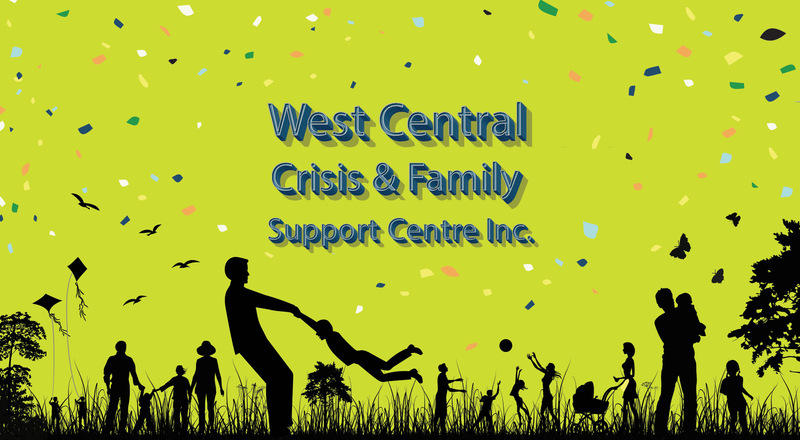 This Program is a service providing intensive in-home support to children and families who are receiving Family and Youth Services. The main emphasis is on maintaining the family unit by providing a variety of supportive services which prevent the children’s admission to care. 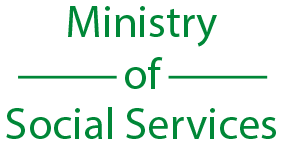 The Family Support Services are intended to be time-limited and outcome orientated. The Diversion Program is an extension of our Family Support Program. The purpose of this program is to promote healthy parenting and household living in families before the become involved with Family and Youth Services, It is a voluntary preventative support service that can be accessed through referral or personal request. 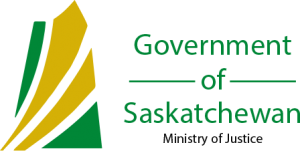 A needs assessment determined that the children and youth in our region were exposed to or were experienceing violence at home or at school. Creating initiatives and tailored programming to address the specific needs of communities, organizations and diverse groups of individuals in our service area. 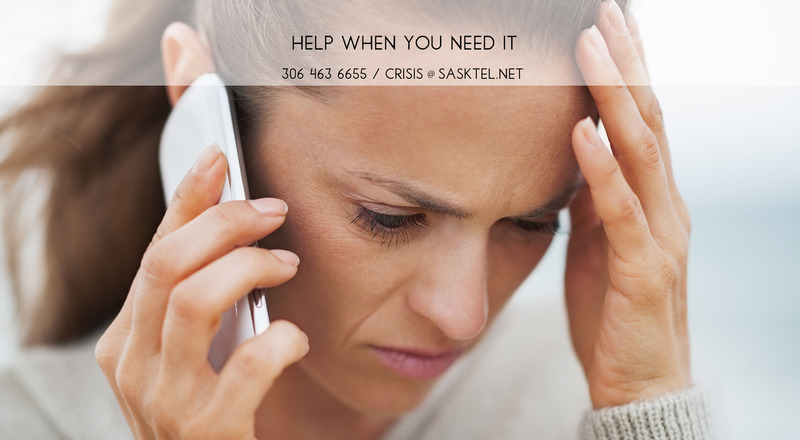 After the acknowledgment of a crisis situation or a persistant problematic issue the Crisis Centre Staff will work collaboratively with the client. The staff can offer specialized trainings, educational presentations, violence prevention initiatives and awareness programming to address the concern. Please feel to give us a shout! Please help us today! Donate to our cause. 2014 © West Central Crisis. Design by jem-cws.